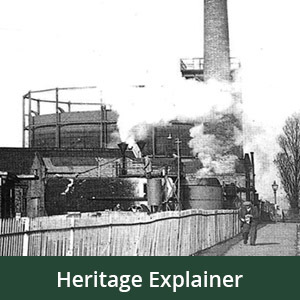 Are you passionate about local history? Are you confident, approachable and enjoy meeting new people? Do you have some time to give? If so, we are currently recruiting for several voluntary roles to help us deliver a variety of activities at Bat & Ball Station. 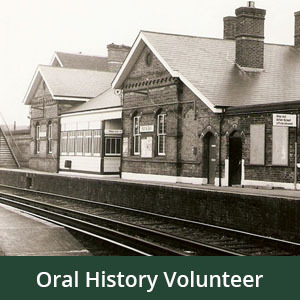 These new and exciting volunteer opportunities offer the chance to learn new skills and to develop an excellent knowledge of the history of Bat & Ball station, gain customer facing experience and bring history to life for our visitors. We also have some roles which can be undertaken at home such as making Victorian costumes and props or administrative tasks. If you are interested in any of the above roles, please complete an application form which can be downloaded here. Potential volunteers will be invited to an informal interview to discuss the role further in person. If you are successful, then you will have relevant training and support throughout your journey and branded clothing will be provided where appropriate. 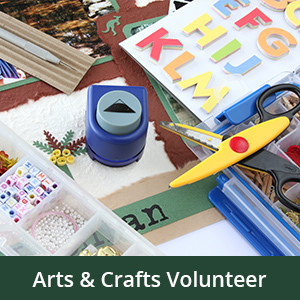 We are committed to offering volunteer opportunities of a high standard and welcome feedback.